Did you hear the news? 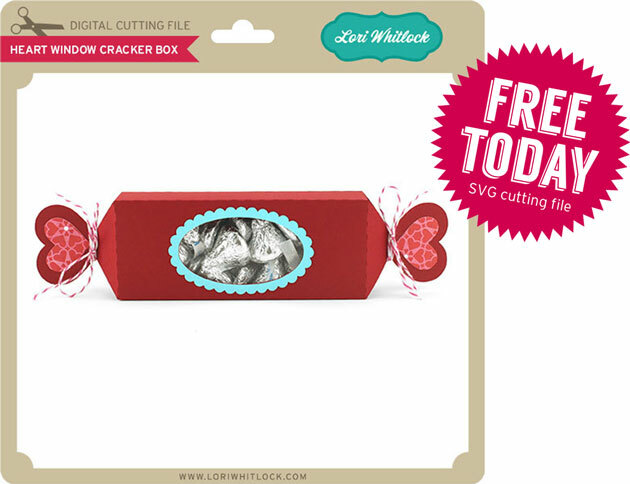 I am one of the newest members of the Lori Whitlock Creative Team. You can read all about it here! 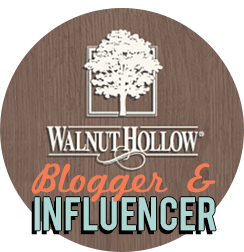 This is my first blog hop and I'm so excited to share my project with you today. Keep reading to the end because there is a FREEBIE and a PRIZE up for grabs. My talented teammates have fun projects to share too! I'll be hosting a Valentine's Day party for some adorable kiddos this week. I decided to make a DIY Coloring Party set for each of them. 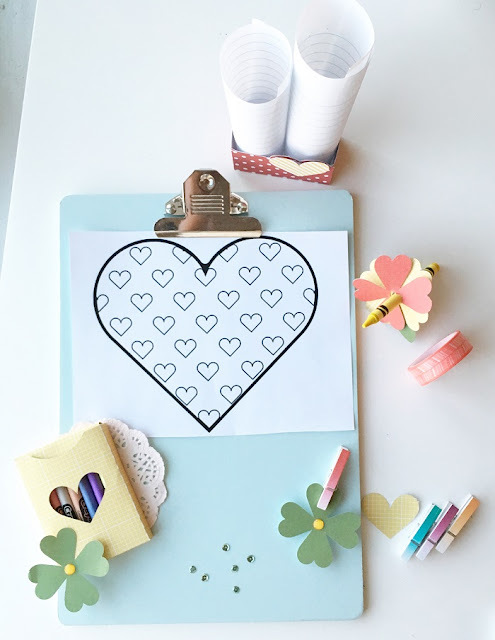 It was so fun to make using my Silhouette Cameo and Lori's files! I used several of Lori's cut files including the Heart Crayon Box and the Hearts Sides Box. My favorite is the Valentine Sucker Flower. Instead of using a lollipop, I simply made a bigger hole with my hole punch. I then slipped a crayon inside. 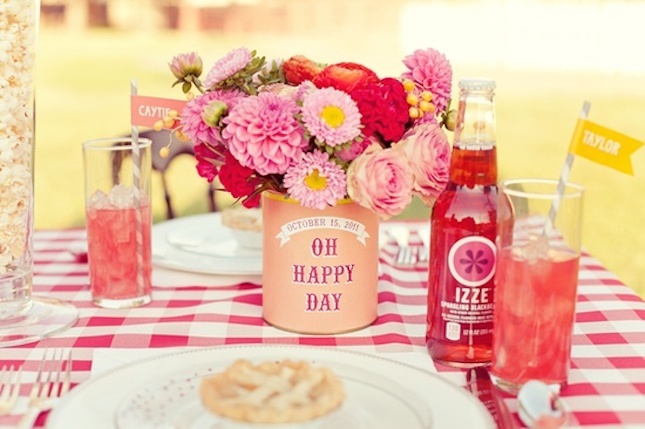 They are so cute for decorating your party table. Now for the fun stuff. 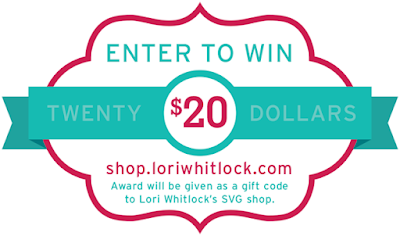 First, Lori is having a 30% off Sale in her SVG Shop! Just use code FEB 2016 to get the discount! 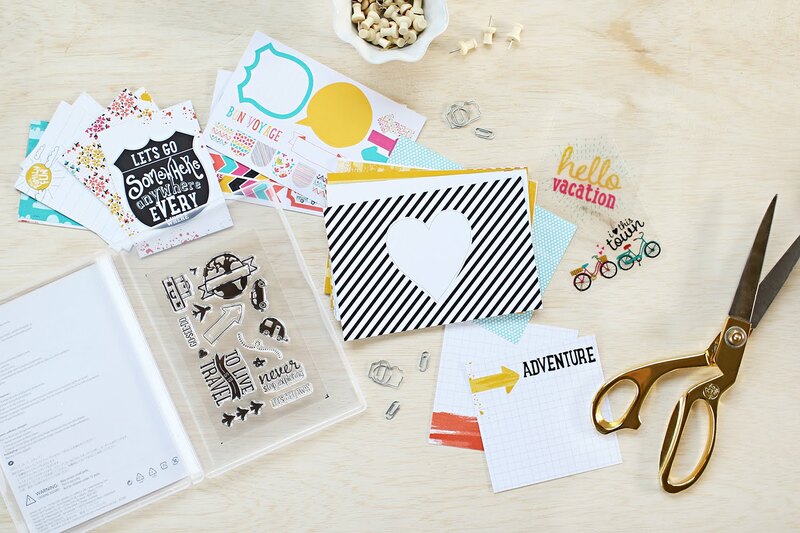 You can also get 30% off of Lori's Digital Files in the Snap, Click Supply Shop. 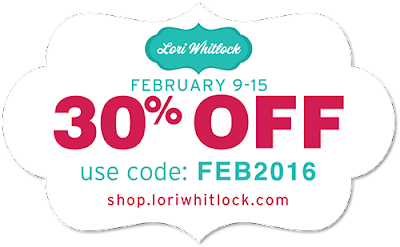 Use Code DIGIFEB16. Don't wait, this code is only good for today! 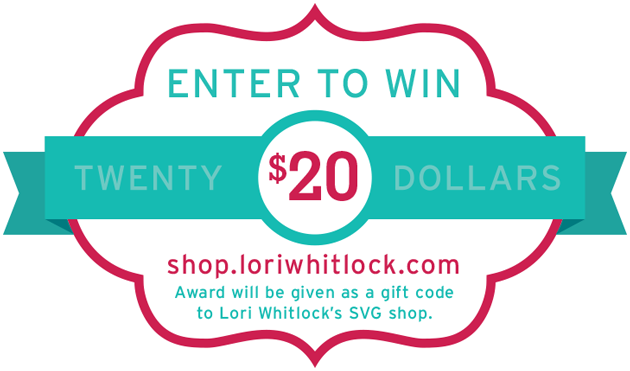 Finally, head over to Lori's blog and comment to enter to win a $20 Gift Card to Lori's SVG Shop! I hope you enjoyed my fun party idea! Your next stop is Chrissy Guido's blog. Happy Hopping! HUGE CONGRATS on the new DT!!! These are all gorgeous!!! Love how fun they are for the kids!!!!!!!!!!!! 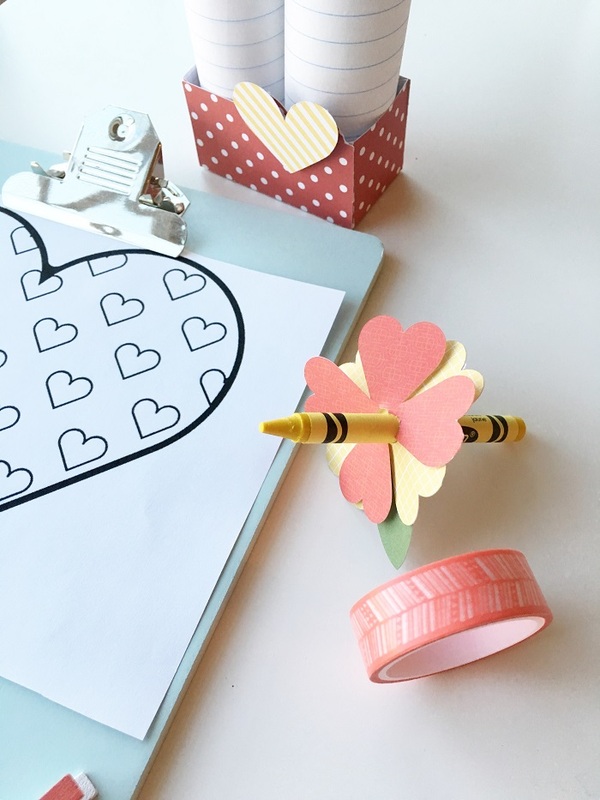 This is such a fun idea!! 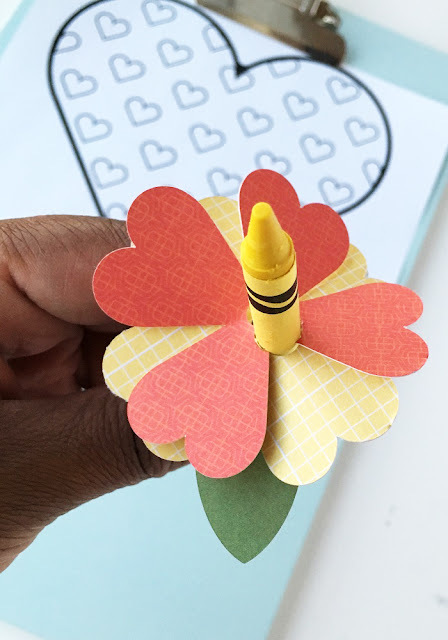 Your crayon flowers are perfect!! 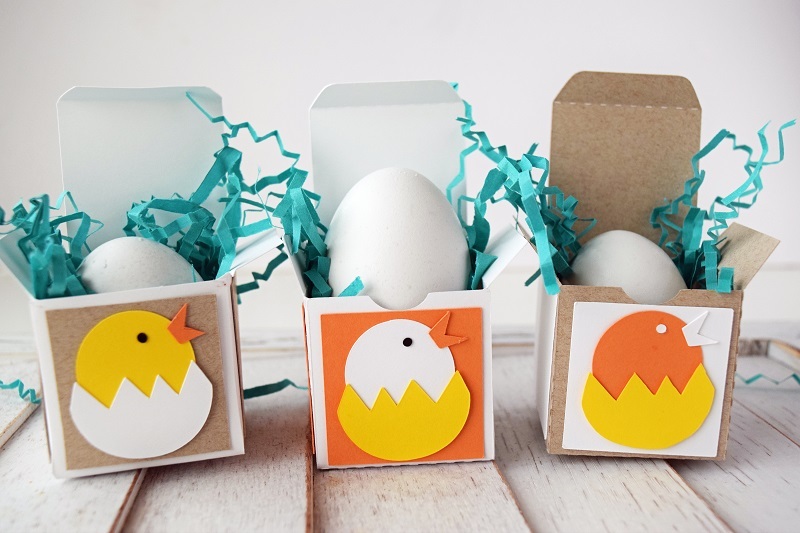 Fun creative idea. Have a BEE-utiful day!